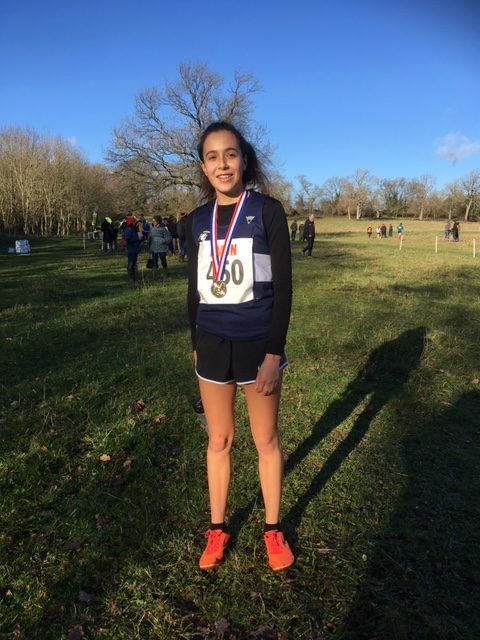 Kiera D maintained her fine run of form with a race win and Avon County gold medal in the Tri-County XC Champs at Bath University last weekend. Running conservatively throughout she sat in behind her main rivals from Westbury Harriers and Bristol &West before striking out on the final hill to cross the line with plenty to spare in the U13 race. Harry S continues to show promise in the novice boys race and sensible running in the early stages left him with plenty in reserve to work his way through the field for a fine silver medal in the Avon competition and 4th overall. 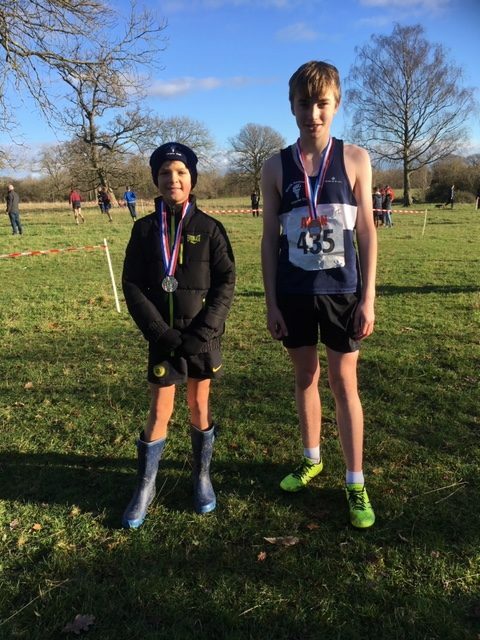 Sam H is maturing with every race and another good performance saw him run his way into the U13 boys Avon bronze medal position finishing 7th overall. After a difficult summer Alice B-M was back looking her old self in a high class U15 girls field. 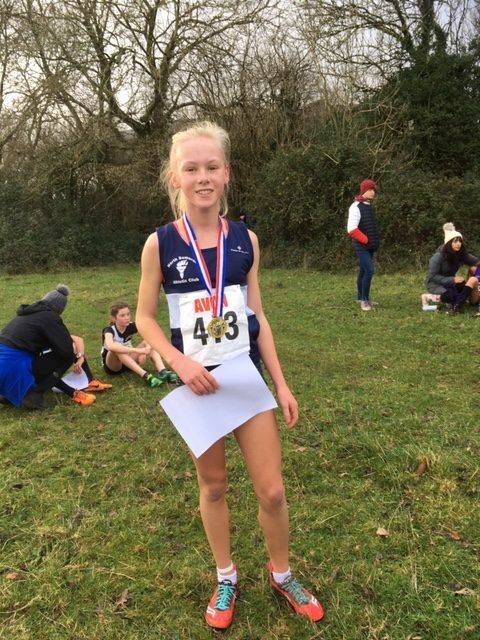 It was evident she meant business from the off as she and 4 others pulled clear early doors. Only top UK athletes Beatrice W and Dalis J finished in front of her, with Alice showing grit and determination to break clear of her main rivals in the final stages to record a fine 3rd place overall and an Avon County silver medal. 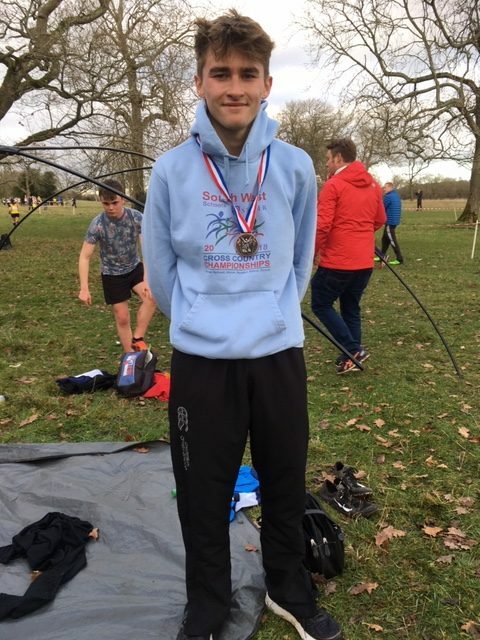 Callum S ran well in the U20’s race for an 8th place overall with Avon Bronze medal his reward.  Previous PostSix Medals At Regional Indoor Champs for NSACNext PostAvon Primary School Sportshall Trials!